With the vast variety of skincare products hitting Indian market, each of it that comes with various claims- finding an oil-free Moisturiser that suits your oily and acne-prone skin becomes a tedious job. I have seen many girls with oily skin skip the moisturising step in their skincare routine. This is not correct. 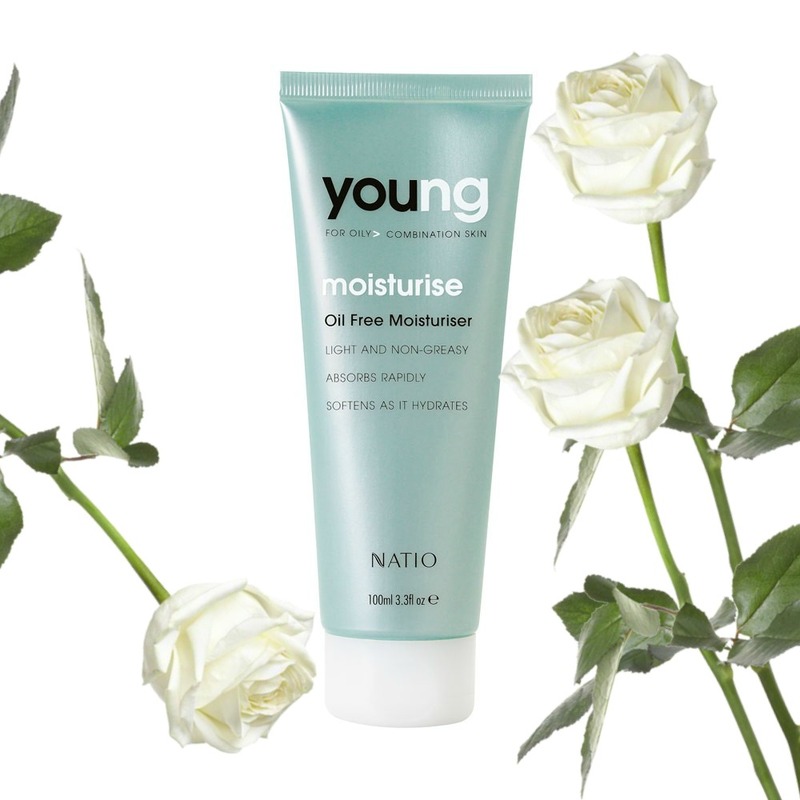 Whatever be your skin type – your skin always needs to be moisturised. Most women think Moisturisers make their oily skin worse or increases their acne. Some women think only cleansing is needed and this is great for removing excess oil and dirt from face, but over cleansing will strip the skin, remove the natural oils on your face and as a result, your face produce more oil to compensate.Moisturising the face is not just for normal to dry skin types, but for all. Sometimes, The facial moisturizers that you use on oily skin can make the skin look shiny and oily. An excellent way to combat oiliness due to a moisturizer is to apply the moisturizer, leave it on for 10-15 minuteson your face and then wash the face using a mild cleanser (such as sebamed cleansing foam). This will ensure skin absorbs all the moisture it needs and the rest are washed off. In this post – I am compiling a list of top 10 moisturisers for men and women that are available in India. I have listed the products that suits every budget and please note that it’s not in any particular order. This light, cool facial gel contain Aloe Vera Juice which has strong soothing and moisture retaining properties, blended with nutrient rich Wheat Germ extract and floral waters. This light hydrating gel is perfect to give your skin that hydration and nourishment it needs. Sebamed Clear Face Care Gel is the ideal basic dermatological care product for dealing with pimples, blackheads and blemishes. Active moisturizing factors such as hyaluronic acid and natural aloe barbadensis give the skin plenty of moisture. Precious allantoin and panthenol soothe and care for the skin, making it soft and supple. 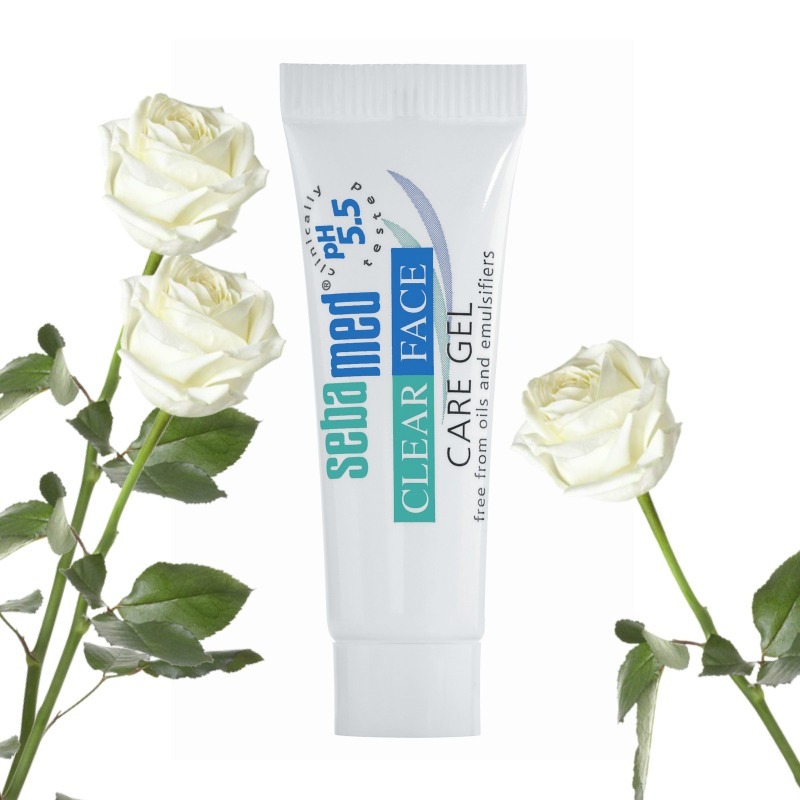 Sebamed Clear Face Care Gel is characterised by its excellent skin tolerance. It encourages the skin’s own barrier function to prevent drying and acne bacteria and is therefore specially recommended to deal with pimples, blackheads and skin impurities. Panthenol supports the healing of acne. Hyaluronic acid increases the moisturizing binding capacity of the skin. Aloe barbadensis soothes irritated skin. The pH value of 5.5 biologically inhibits the growth of acne bacteria. Allantoin smoothes rough scaly skin. No oils, perfumes, colorants and emulsifiers. This light-weight lotion helps hydrate the oily skin while reducing the shine. A purifying blend of Meadow Sweet helps regulate excess oil production. Help clear congested follicles with Salicylic Acid as Enantia Chlorantha Bark Extract induces a long-term decrease in sebum without over drying skin. Naturally-antiseptic Camphor, Balm Mint and Licorice Root cool and calm inflammation. Formulated without artificial fragrances and colors. This is on the expensive side- But, totally worth it. This oil-free moisturizer leaves your skin feeling soft and supple without adding that extra shine to it. 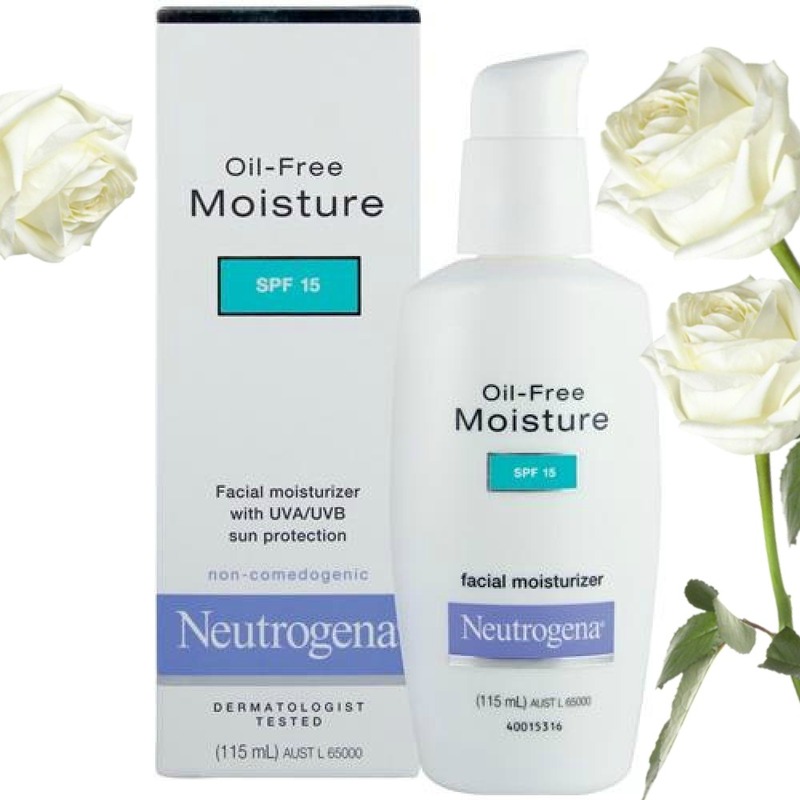 Neutrogena’s Oil Free Moisturizer can be your favorite handbag essential for all seasons. it’s affordable and is easily available. Non comedogenic – hence it doesn’t clog pores. Light and non-greasy, absorbs easily for a skin-friendly, pure moisture boost. For oily and combination skin types. Rosehip to soothe, soften and rejuvenate. Refreshing Mandarin essential oil. Antioxidant Green Tea. It gets absorbed into skin easily and leaves skin looking and feeling soft. This moisturizer has pleasant, fresh smell. This lightweight moisturizer feels light on skin. 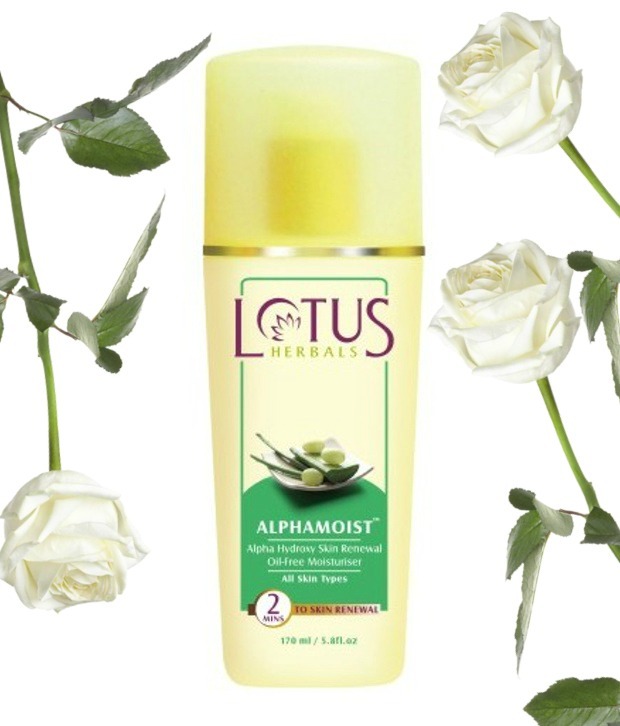 Lotus Herbal Alphamoist Alpha Hydroxy Skin Renewal Oil-free Moisturiser is best during winter time for oily skin types. It’s light weight, Easily absorbed and eliminates shine. 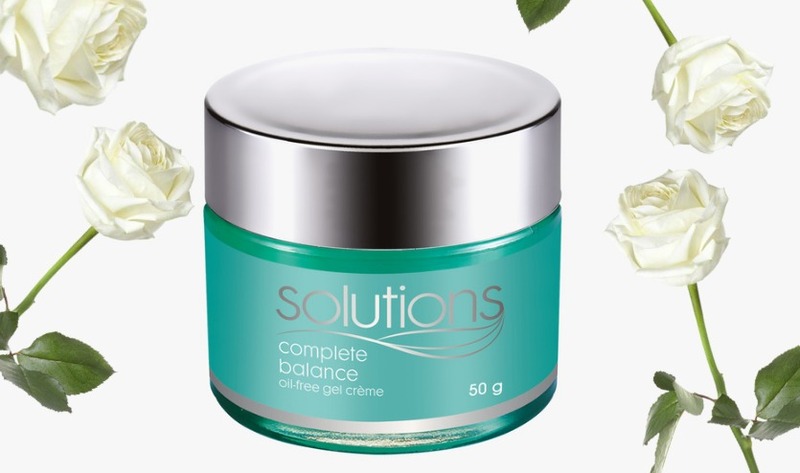 Turn back the hands of time and keep your friends guessing about the source of your youthful look by using this ‘Solutions Complete Balance Oil Free Gel Cream’ from Avon. 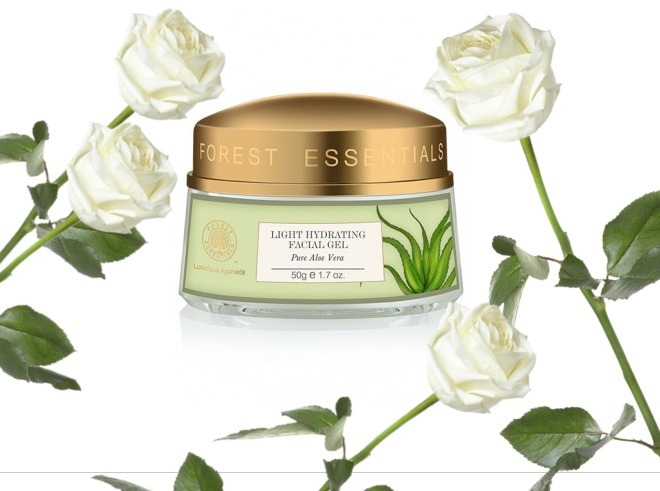 This oil-free cream is light and deeply moisturises your skin leaving it soft and supple. 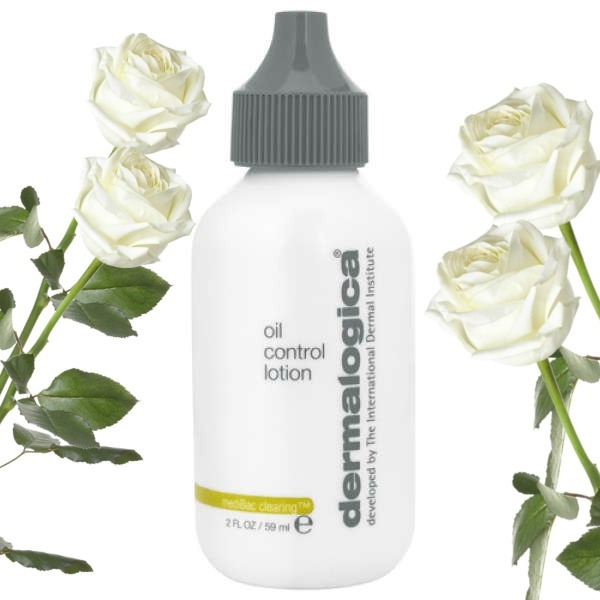 Formulated with Camellia Tea Leaf to help reduce oil production, It eves out the complexion and visibly balances skin too. Best suited for winter months. Non-comedogenic. 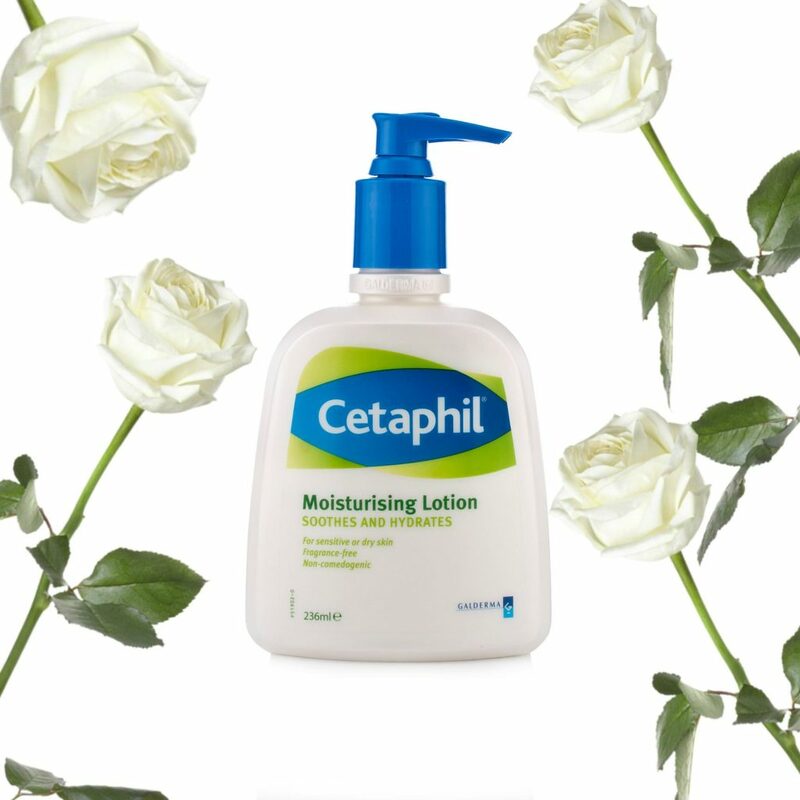 Cetaphil Moisturizing Lotion was formulated specifically for chronic dry, sensitive skin. Contains a superior system of extra-strength emollients and humectants, clinically proven to bind water to the skin and prevent moisture loss. Provides long-lasting relief to even severe dry skin. Free of lanolins, parabens and fragrances that can irritate sensitive skin. 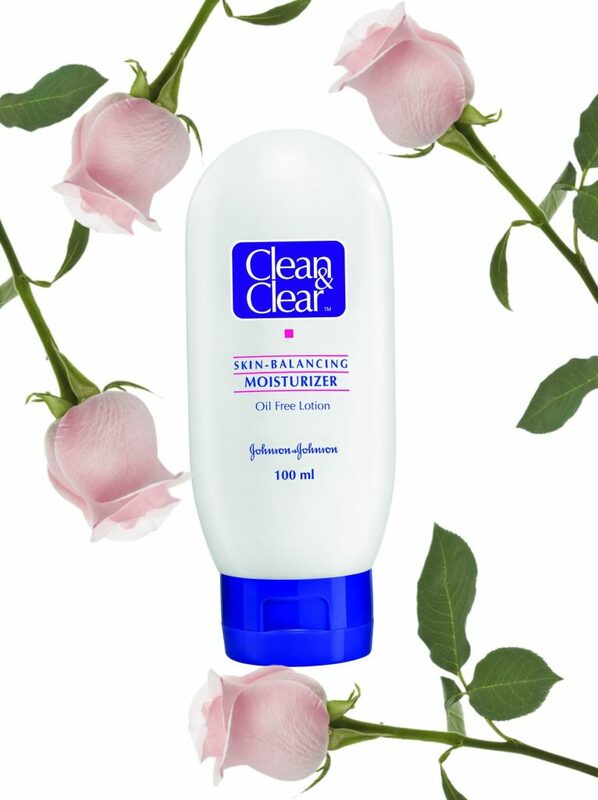 Clean & Clear is a brand ideal for people with oily skin and blemish break-outs. The oil-free formula of this product relieves your skin of clogged pores and prevents it from allowing dirt and excess oil to clog the pores. Salicylic acid aids in preventing the future development of pimples, whilst eliminating and preventing blackheads from reappearing. This product also aids in regulating the body’s natural secretion of sebum. This moisturizer helps in controlling the over stimulation of sebum glands, thus regulating the skins natural oil production. Clean & Clear Skin Balancing Moisturizer is a 100% oil free formulation that balances skin moisture and soothes dry areas. Fabindia Vitamin E Skin Hydrating Cream is infused with extracts which control the process of ageing and formation of wrinkles and also Vitamin E which keeps the skin soft and supple. Absorbs quickly into the skin. Fabindia Vitamin E Skin Hydrating Cream is formulated with essential oils which penetrate deep into the skin and delays the process of ageing and wrinkle formation. It also moisturises the skin making it soft and supple. Delays the process of ageing. These are our list for the top 10 moisturizers available in India which suits oily skin. 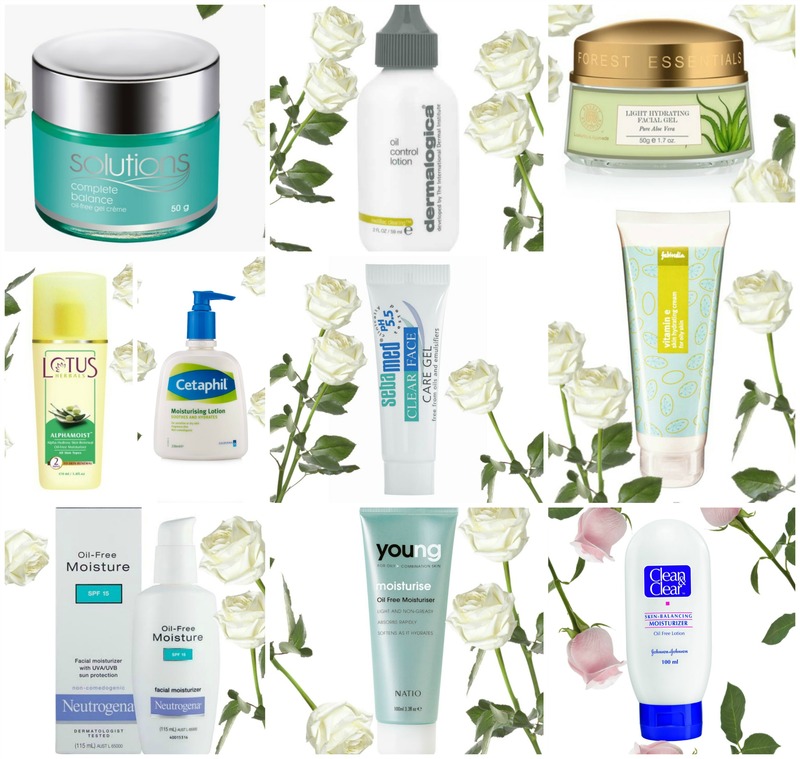 Hope this list help some of you find a moisturizer that suits your budget. Which moisturizer do you use for your oily skin?